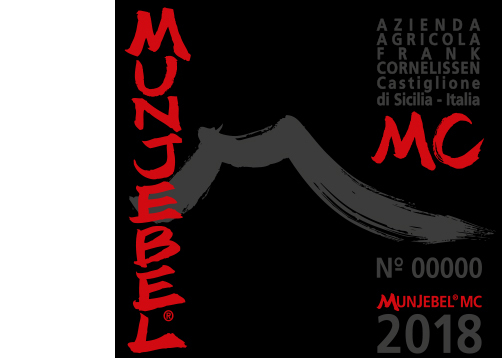 This pure Nerello Mascalese comes from our cru in contrada Monte Colla. An extremely steep and terraced vineyard, beautifully exposed to sun and wind and right in front of mount Etna. The sandy clay soil and the old-vine Nerello Mascalese, planted in 1946, produces a rich and powerful wine, maintaining elegance. Our “Hermitage” of Etna.